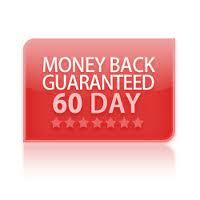 If you continue to have any problems, please contact us at sales@xado.co.uk. Alternatively Click here for a Site Map. 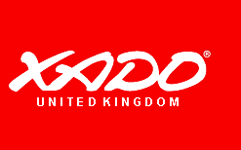 "Mazda MX5 Super Cup Championship & Xado Rally Team 2014"
Xado manufactures a wide range of engine treatment for all types of engines and machinery. There are specialist oils, greases, individual Engine oil additives and fuel treatment. XADO is an advanced world wide patented technology, which restores, repairs and reconditions worn mechanical moving parts, any engine, machinery and equipment, without the need for expensive dismantling. In engines this will reduce fuel consumption, increase compression and reduce exhaust emissions. 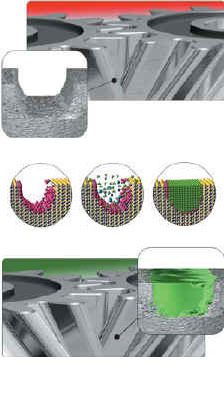 XADO treatment is a form of ‘NANO Technology’, which takes place at the atomic level, which uses the mechanical friction generated by engines or machinery and the microscopic metal particles present in your lubricant, whether it be oil or greases, and atomically re bonds these particles back into to the main metallic structure, thereby rebuilding and returning the surface structure to its original state. reducing friction, fuel consumption, noise, vibration and more importantly exhaust emissions. Extending the operating life of all mechanical machinery or engine. XADO technology is therefore a revolutionary form of nano technology and an alternative to all mechanical repairs, which restores, repairs and recondition engines, machinery and equipment across a wide range of industrial applications from the Automobile industry to the Railways, Weapons to Aircraft, Agricultural machinery to Household appliances, boats and Lawn mowers. The list is endless. An unique advanced engine treatment for the 21st Century. No engine oil additive compares.